A once-in-a-lifetime proposal six metres underwater in a mysterious marine world with tropical shoals and swaying corals as your witness. A candlelit dinner for two at Edge, located in the middle of the Indian Ocean and 500 metres from the shore. A private 3D cinema under the star constellations, completed with Champagne, canapés and popcorn. 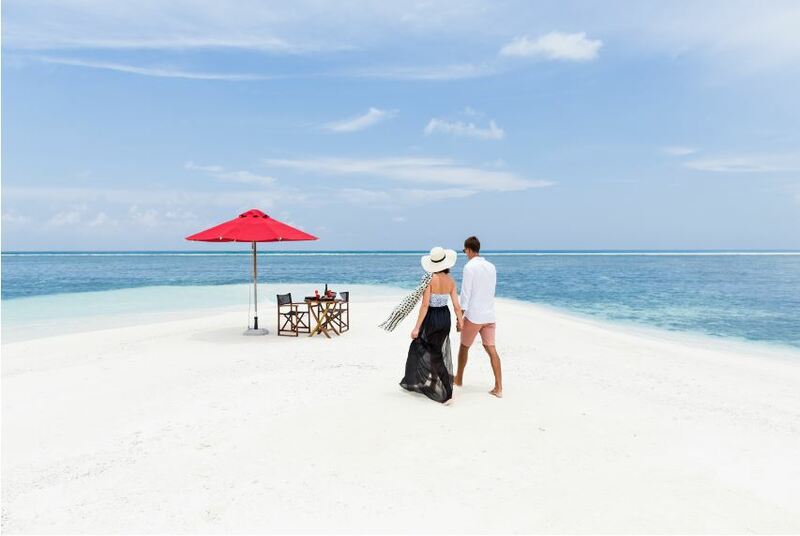 These are just a few of the unrivalled experiences to enjoy this Valentine’s Day at Niyama Private Islands Maldives. 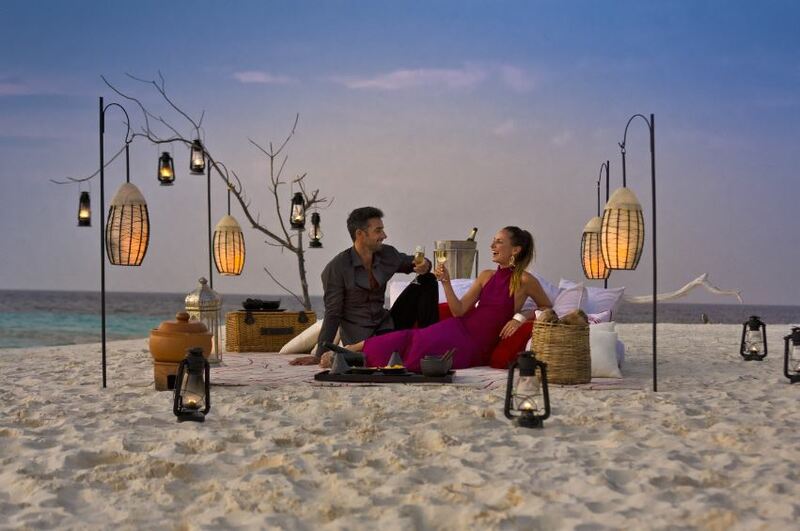 Niyama Private Islands Maldives is an ultimate destination for the celebration of love. The resort is spread over two islands — Play and Chill — offering guests a perfect romantic retreat. While Play offers adrenaline pumping adventures and thrilling water excursions, Chill lets guests enjoy the slower rhythm of life by the calming sea and surrender to spa bliss with tailor-made couple treatments at Drift Spa by Niyama. The romantic hideaway begins with a scenic seaplane flight over the azure waters of Dhaalu Atoll. Guests at Niyama have a choice of beach pool villas that provides direct access to powdery sand beaches and bright blue seas or luxury overwater pavilions that are set out over the sea. Away from the crowds in the city, the lush islands of Niyama let couples explore the underwater world, enjoy quiet walks on hidden beaches and brave the ocean at some of the world’s best surf breaks. Niyama reimagines the Maldivian experience with distinct twists. Dining in the treetops at Nest. Wedding toasts with Champagne at the underwater Subsix restaurant or a private chef dinner on a moonlit beach, where the path is lit by flame torches and toes buried in the sand and lapped by waves. A minimum of three nights stays at an overwater pool villa which gives guests direct access to bright-blue seas. 60-minute romantic and rejuvenating spa ritual for two.